You’re approaching retirement and suddenly the market moves sharply lower. More than ten percent of your portfolio has disappeared over the past month and you’re concerned that the bear market could worsen over the next couple of months. You’re starting to worry that you may have to adjust your retirement income expectations if nothing changes. Bear markets can be a painful experience for long-term investors—particularly those that are approaching retirement. While studies have shown that it’s impossible to accurately predict the time or severity of a bear market, there are several ways to insulate your portfolio from the decline without making drastic changes like selling everything and moving into cash. 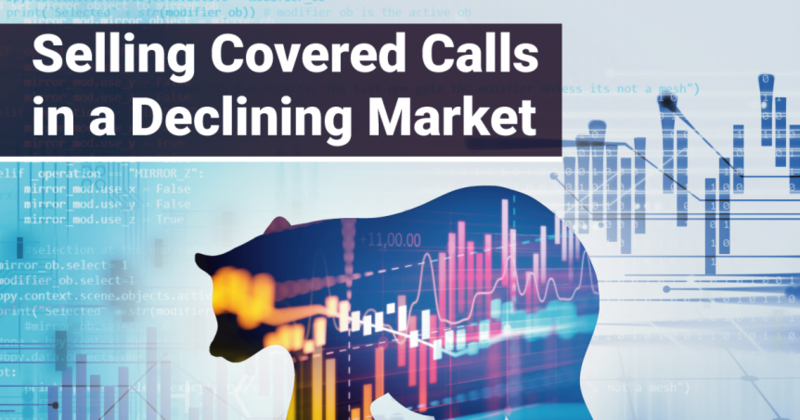 In this article, we will take a look at how covered calls can help insulate a portfolio against losses during a bear market, as well as provide some tips for executing the strategy. Bear markets occur when market prices drop at least 20 percent over the course of two or more months. While they only last 10 to 15 months, on average, they can wipe out multi-year gains and produce significant losses for long-term investors. The losses can be especially severe for retirement investors that don’t have as much time left in the market. There are many potential causes for a bear market, including economic recessions, commodity price volatility, monetary policy changes, or asset bubbles. Fundamental indicators—such as the yield curve—or technical indicators are often used to try and predict bear markets, but studies have repeatedly shown that these predictions are tenuous at best. Rather than trying to predict a bear market, most experts recommend staying in the market with a diversified portfolio that’s aligned with your investment goals. Studies have repeatedly shown that time in the market is much more important than timing the market. If you have the right asset allocations, you shouldn’t have to worry about month-to-month performance. Download our free checklist of option strategies for bear markets. The good news is that stock options can help you remain in the market but insulate your portfolio from some of the losses during a bear market. By selling call options against a long equity portfolio (creating a covered call position), you can generate an income that offsets some of your losses, complements any gains up to the strike price, or simply generates a cash income. Suppose that you own 100 shares of a public company at $150.00 per share and you believe that it’s going to move lower in a bear market. You decide to sell an in-the-money call one-month option with a strike price of $145.00 and receive a $10.00 premium. The best-case scenario—assuming you don’t want to sell the stock—is that the price falls just below $145.00. You get to keep the $10.00 premium and the underlying stock, so you actually make a modest $5.00 per share gain despite the $5.00 per share decline. The worst-case scenario is that the stock rises sharply higher. While you don’t expect this outcome, you would be forced to repurchase the call option at a price that cancels out any gains and would result in a $5.00 per share loss—a small price to pay for downside protection. You could also decide to sell the stock at the strike price to collect the proceeds from the sale plus the premium you received when you sold the option. For retirement investors, covered calls can also help provide supplemental cash income during a bear market, making it a potentially attractive financial planning tool. Covered calls are a relatively straightforward and conservative strategy, but there are still many different decisions that you have to make: You must choose the right equities, select the right options, and manage the covered call position over time. For greatest downside protection, Focus on In-the-Money Calls: In-the-money call options reduce income potential and limit capital gains, but they provide much greater downside protection. This is often a desirable trade off when you expect a bear market. Maintain a High-Quality Portfolio: Make sure that your underlying equity portfolio consists of high-quality companies—don’t purchase a low-quality stock just to capture potential income from a covered call position. 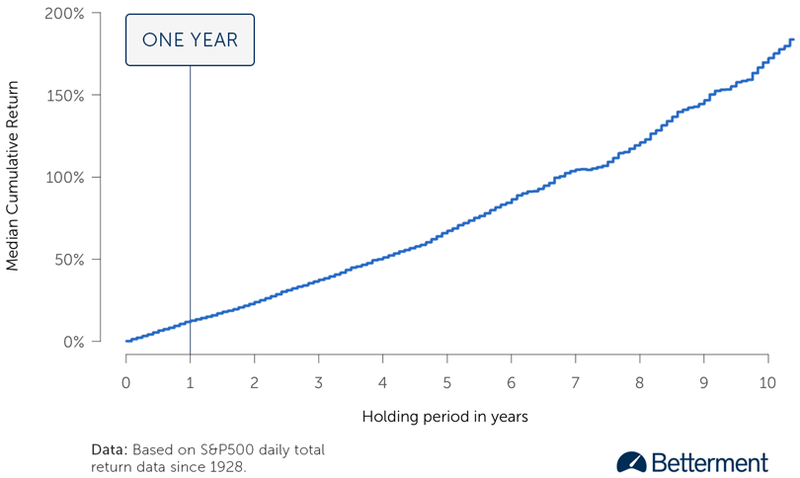 Consider a Protective Put: Long-term protective puts can be used in conjunction with short-term covered calls to provide absolute downside protection. In some cases, the covered call income can offset the cost of a protective put. Don’t Feel Compelled to Trade: Bear markets can be very volatile at times and it’s okay to wait on the sidelines if you’re not comfortable trading. Don’t feel like you have to be creating covered calls every single month. In addition to adding covered calls to an existing portfolio, you may also want to consider building a portfolio around a covered call strategy. Retirement investors may be especially interested in this approach since it’s a way to generate a regular cash income from a retirement portfolio without having to rely on dividend stocks or bonds. This approach could provide the best of both worlds. The Snider Method aims to provide a reliable income from covered call options in all types of markets. We help you find fundamentally sound companies that you would be willing to own over the long-term—even if the price drops in a bear market—based on their covered call income merits and generate a monthly cash flow as close to one percent of the total investment as possible. Covered calls are a great way to insulate a portfolio from losses during a bear market. By keeping some tips in mind, you can maximize your downtime protection, offset some of your losses, and/or generate a regular income from your portfolio. If you’re interested in learning about more bear market strategies, don’t forget to download our free checklist of option strategies for bear markets. If you’re interested in The Snider Method, take our free online courses to learn more about our approach to the market or take a look at our full-service asset management solutions. Use these option strategies to help protect your portfolio during bear markets, or even profit from them.